There is conclusive evidence that anti-LGBT hate crime persists across Europe. According to FRA LGBT Survey (2013), more than one in four (26%) LGBT people had been attacked or threatened with violence in the five years preceding the research. National victimization surveys, as well as cases collected by civil society organizations and reported to ODIHR, also show a high number of anti-LGBT hate crime across the region. Homophobic and transphobic violence remains underreported across Europe. Fewer than one in five of the incidents (17%) are brought to the attention of the police. Trans-border efforts to tackle this phenomenon are yet to be cohesively developed. 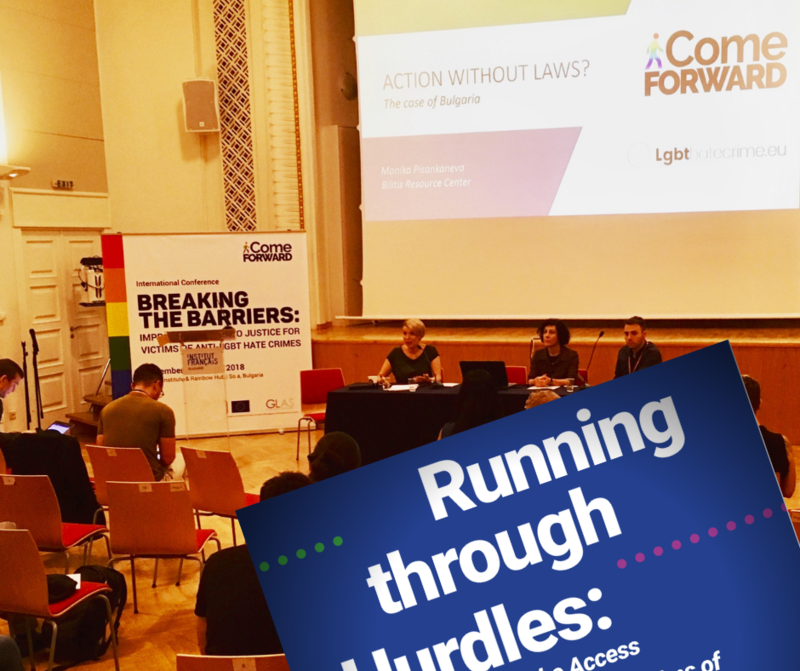 Nevertheless, despite efforts of international actors like the European Commission, FRA and ILGA-Europe to tackle violence targeting lesbians, gay men, bisexual and transgender (LGBT) people, understanding of anti-LGBT hate crime across the continent remains limited. “Call It Hate: Raising Awareness of Anti-LGBT Hate Crime - CIH” three main complementary workstreams: research, campaign to general public and outreach. 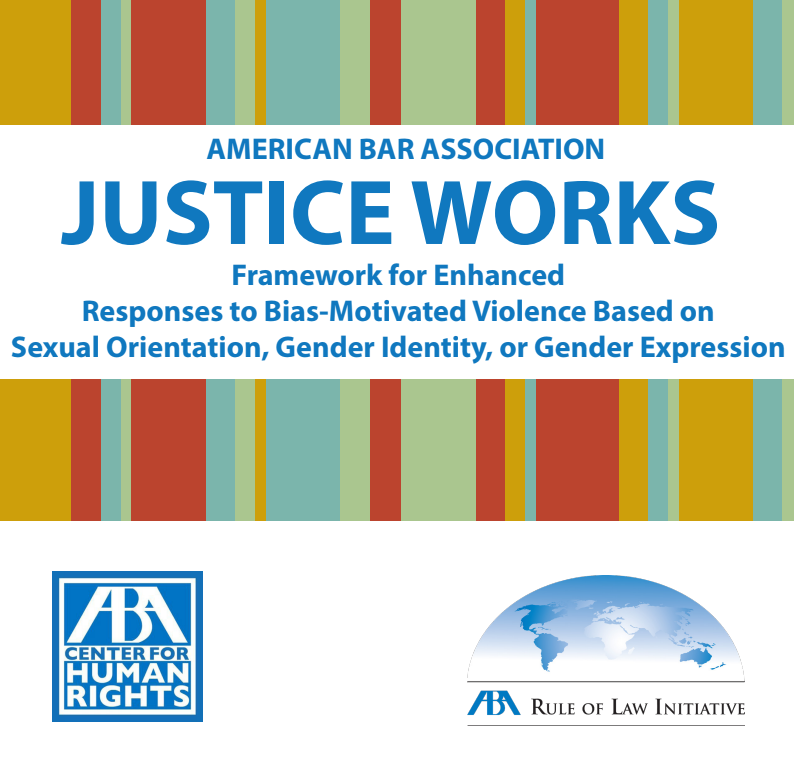 "Come Forward: Empowering and Supporting Victims of Anti-LGBT Hate Crimes" The project comprises three main workstreams: research, trainings and outreach. The University of Brescia (Italy) and Lambda Warsaw (Poland) are proud to announce that the European Commission has granted co-financing to their project proposal Come Forward: Empowering and Supporting Victims of Anti-LGBT Hate Crimes. The project will be developed within the framework of the programme Rights, Equality and Citizenship 2014-2020.